Cats, like dogs, are for the most part domesticated and found wherever humans are. In fact, they are also known as man’s best bud. In the tattoo world, cat is one of the most desired prints of pet owners. Aside from its fancy looks, it also offers a lot of symbolism and representations. 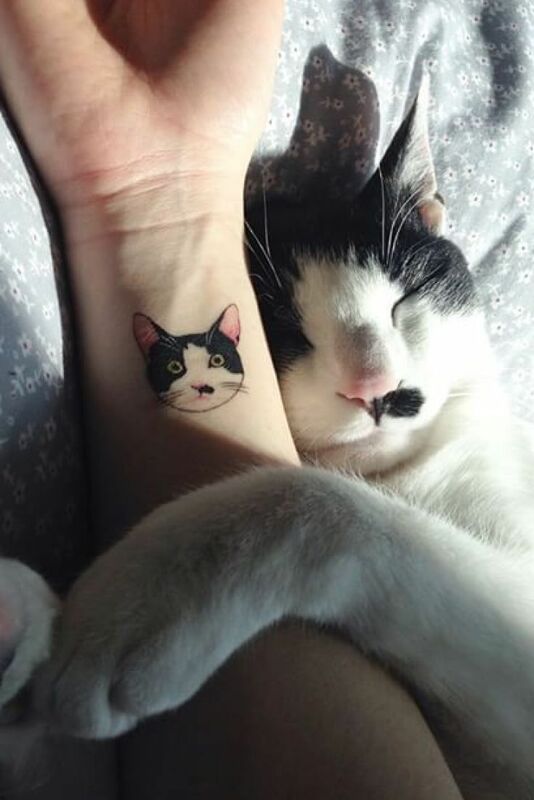 Take a look at these 40 Beautiful Cat Tattoos and get inspired by!